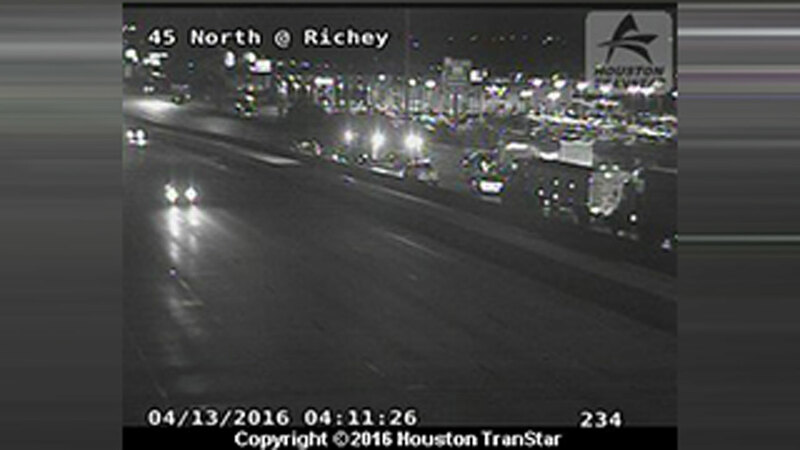 HOUSTON (KTRK) -- An accident involving an 18-wheeler has shut down the main lanes of the North Freeway between Richey Road and FM 1960. A wrecker on the scene tells abc13 that two vehicles and a big rig were involved in an accident. We do not know if anyone was hurt, or how the accident happened. ABC13 reporter Courtney Fischer is at the scene and will bring you the very latest on Eyewitness News at 4:30am.